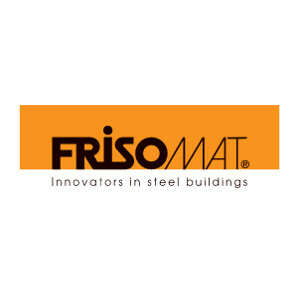 At Frisomat we design, develop, produce and construct buildings made of prefabricated cold-formed steel. 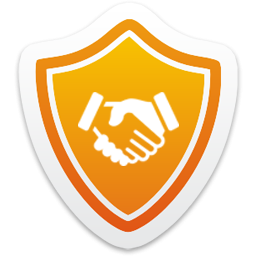 From R&D and design over manufacturing to transport, assembly and after-sales. Our cold-formed steel prefab constructions consume 30% less steel, yet are robust and sustainable.